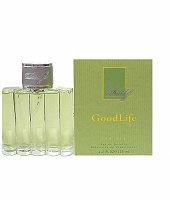 Davidoff introduced Good Life in 1998. It's fragrant nature explores essences of citrus, bergamot and lavender. Blended with notes of vetiver, sandalwood and cedar. Good Life is a casual type of fragrance.